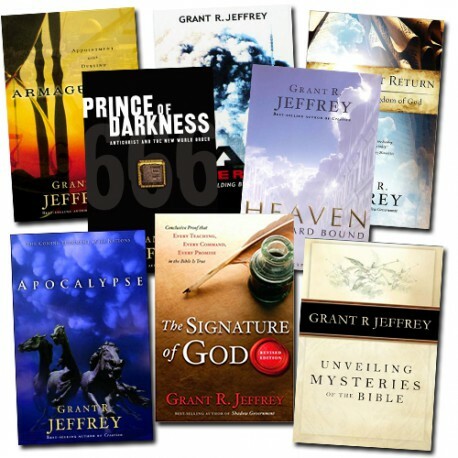 Grant Jeffrey, best known as an expert on Bible prophecy, an advocate of dispensational teaching, and host of TBN's "Bible Prophecy Revealed", suffered a cardiac arrest and on May 11, 2012 - he was lifted up to be with his Savior and loved ones gone before, where he has received perfect healing, no more pain. Having worked with publishers including Waterbrook, Harper Collins, Zondervan, Word, Random House, and Tyndale House, Grant succeeded in producing twenty-eight best-selling books, selling millions of copies around the world and translated into twenty-four languages. Not limited by print alone, Grant has also been a presence in television as his program Bible Prophecy Revealed has been broadcast twice weekly in over eighty nations on Trinity Broadcasting Network. 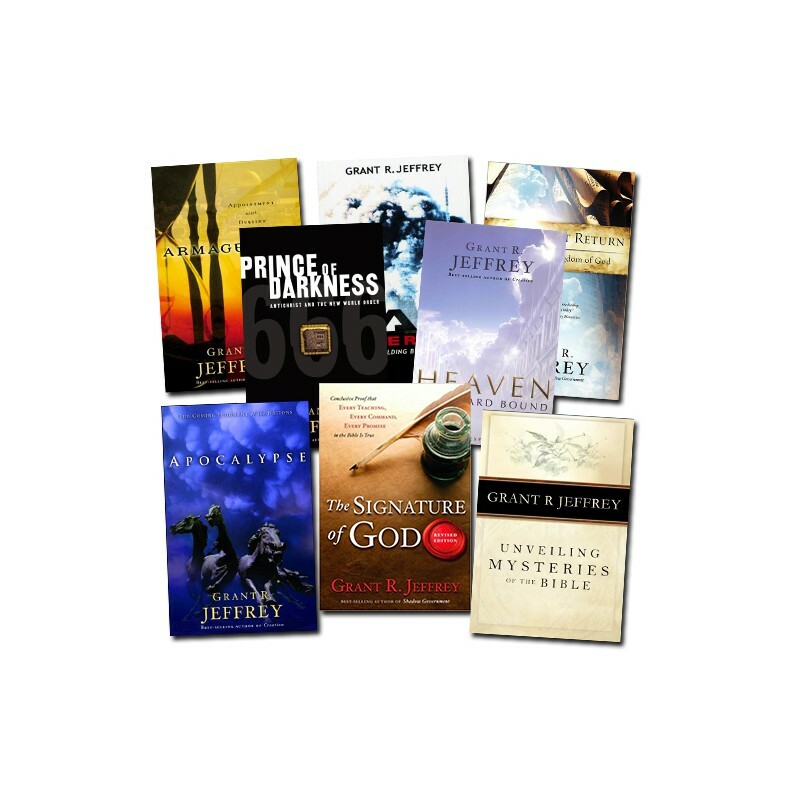 Grant Jeffrey is recognized as one of the leading teachers on Bible prophecy and an intelligent defense of our Christian faith. Grant’s 20 bestselling books have resulted in more than seven million sales during the last fifteen years. Numerous publishers including Bantam, Harper Collins, Zondervan, Word, and Tyndale have printed his books in 23 languages throughout the world.